This week felt fast. Last Saturday I was sat in chair, hoping my foot would heal, the next thing I knew it was Saturday and I was sat in a chair, hoping my foot would heal. Either way, it's the weekend, for many of you an opportunity to pump the brakes a little and indulge in some quality "me" time. That's "me" as in "you". It's "you" saying "me", not "me", Chris, you. Boy, am I stuck in a rut. The kind of rut that leads me to start a paragraph with "Boy". 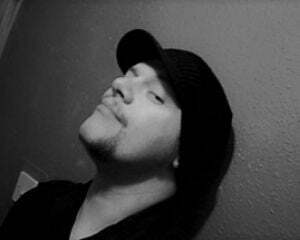 I'm not feeling any games right now, choosing to play to pass time, rather than engage with it. I'm currently burning through New Game Plus in Persona 5, literally skipping all the text and cutscenes, and just auto-battling. That's not really playing the game though, that's the game playing you. Put that in your new series of Twilight Zone, Peele. Still, I defeated The Reaper, caught some fish, and finally started dating a character; low-key Best Girl Hifumi Togo. 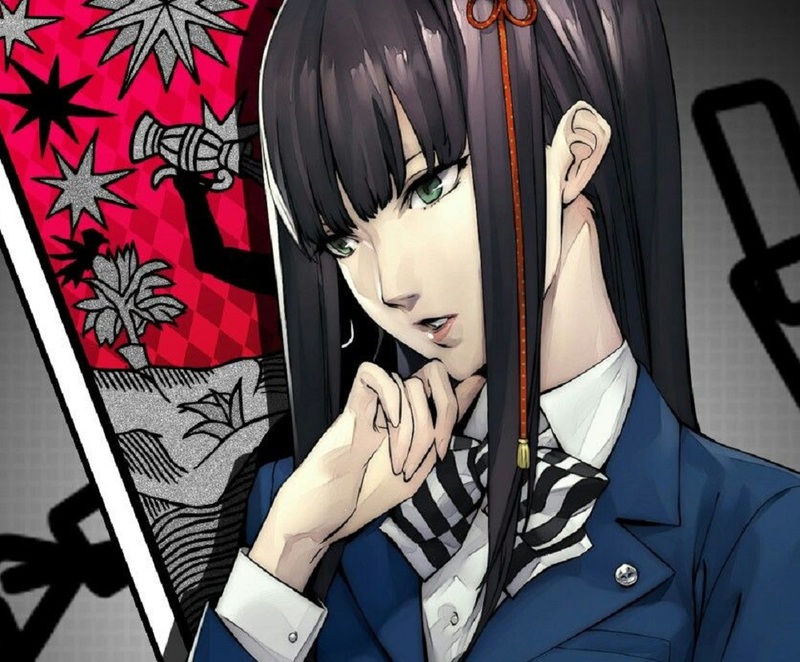 Scariest part is, I find myself occasionally wishing P-Studio had run with Hifumi over Makoto Niijima as a party member (which was apparently the original plan.) But don't tell the Queen if you see her. Which you won't, obviously, because you don't go to Shujin Academy. I'm sure your gaming week has been far more constructive than mine. You're playing Resident Evil 2 and Kingdom Hearts III, right? Not all of you, of course, but I'm sure that a lot of you are. I know what the kids are into, y'see? That's why I've achieved ALL THIS SUCCESS.